It appears that there’s no single day without a new iPhone 6 concept and this time we get one with Beats Audio branding. 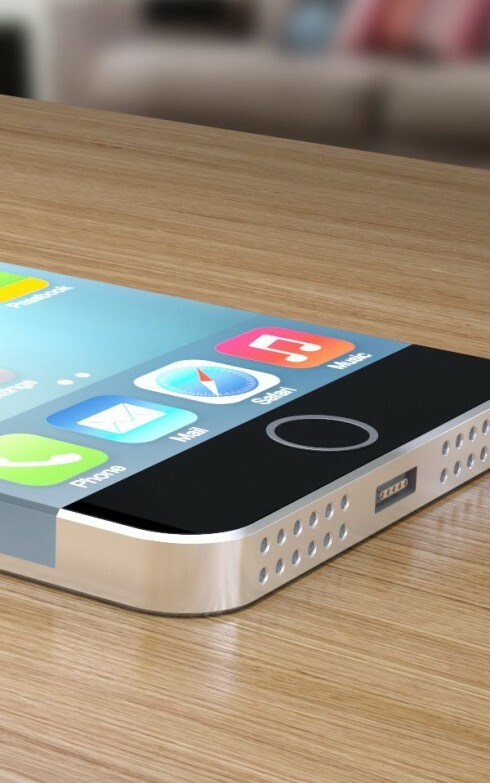 This new model also seems to implement a new type of Lightning port and supports 4K capture. This is the creation of Radek Latarski and Geekonaid Agency. 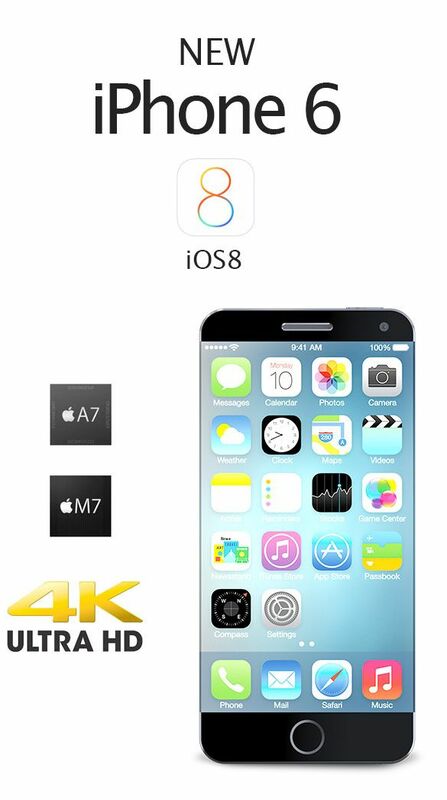 The iPhone 6 render is shown with iOS 8 on board, the Apple A7 64 bit CPU, the M7 coprocessor and an edge to edge display. This time I’m really talking about edge to edge, since the screen’s side edges are actually mini displays too. They show touch buttons and probably notifications too. 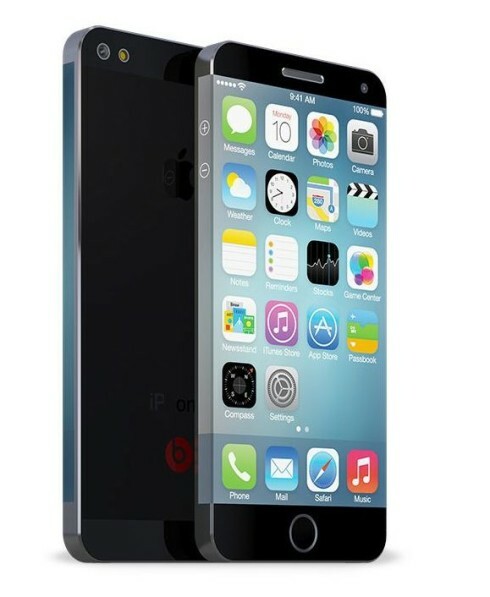 We also get Beats Audio tech on this smartphone, an ultraslim design and what looks like a 5 inch screen, judging from the comparison with the iPhone 5. Sony Xperia Z4 2015 Flagship Envisioned With 6 Inch 4K Display HTC One (M8) Compact Rendered by Ancel Lim, Created for Size Haters!